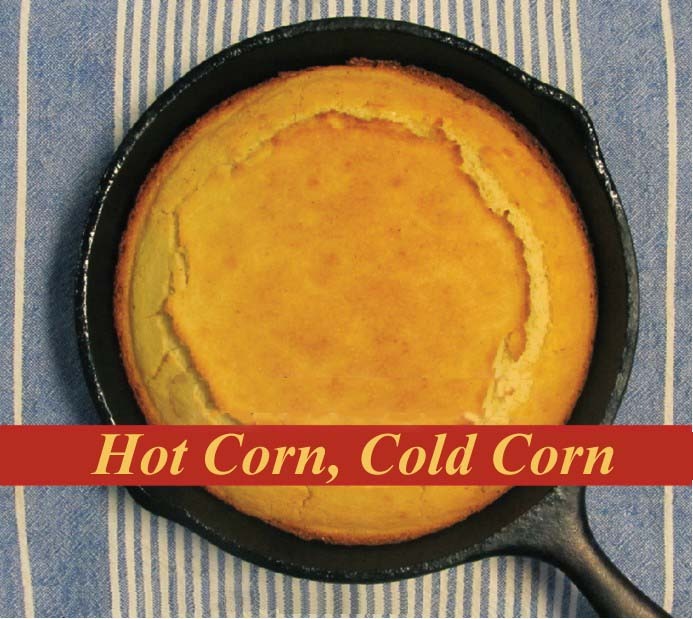 Hot corn, cold corn, bring along your demijohn. Upstairs, downstairs, down in the kitchen. Old Aunt Peggy won't you fill 'em up again.